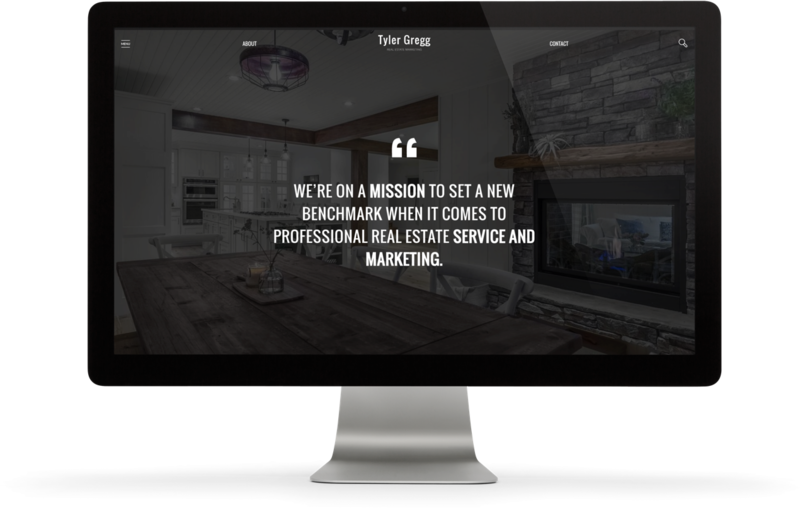 Tyler’s website was built on the Fairview template (newly launched in 2018) with some carefully crafted upgrades. 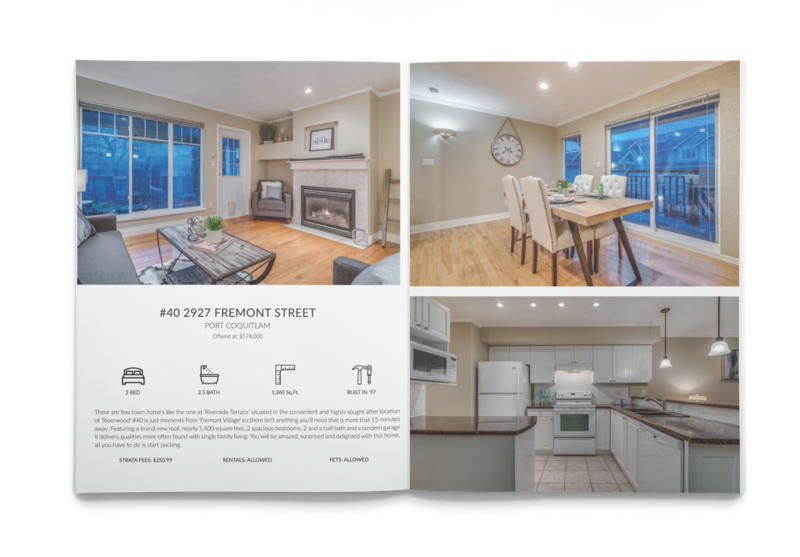 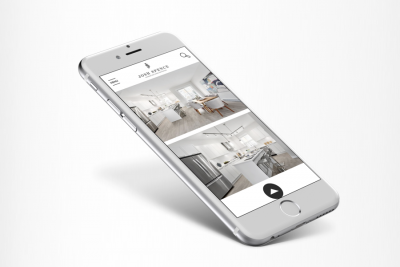 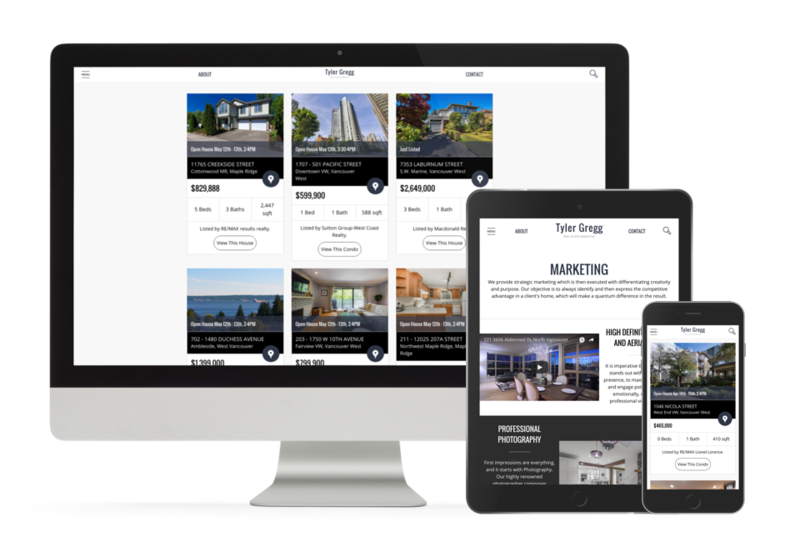 The homepage was upgraded to show a custom designed mission statement over a gorgeous cinematic-intro entry for a grand impression, while his listing marketing tab showcases the top-notch services he provides to achieve the best results for his listings. 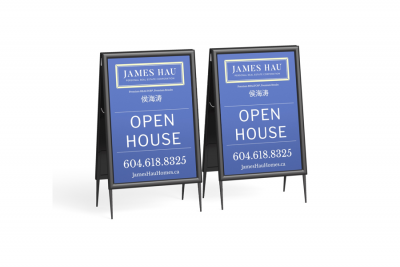 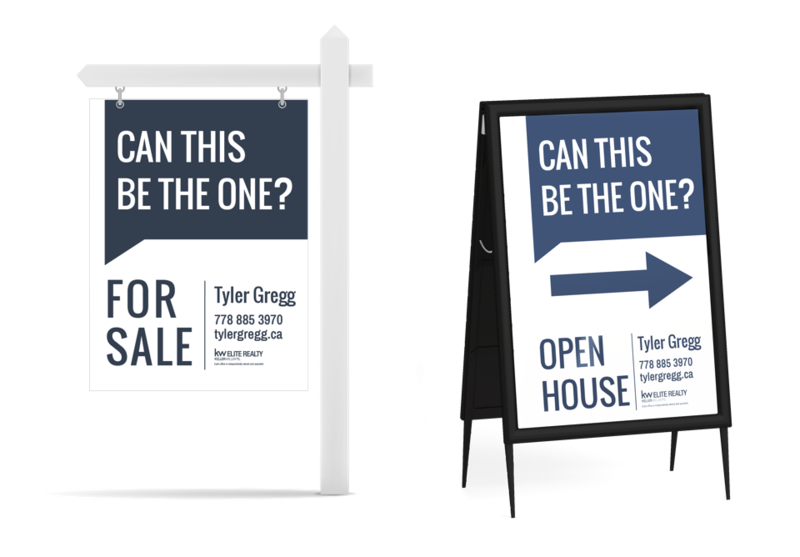 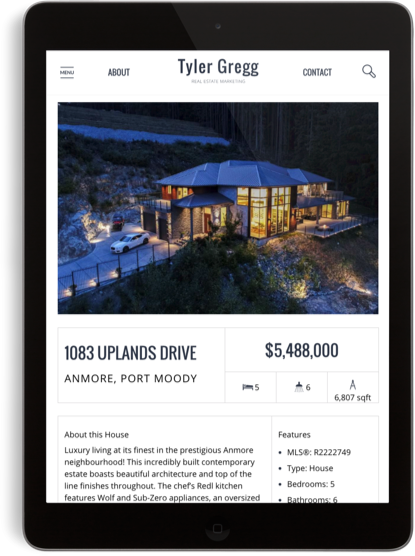 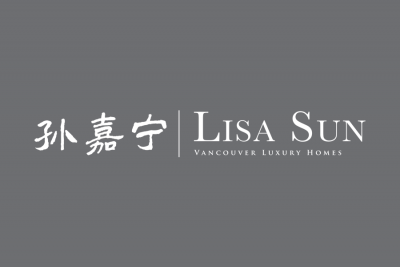 His listing pages are well-structured with all sub-areas automatically linked in order to showcase his niche areas; Port Moody, Coquitlam, Port Coquitlam (The Tri-Cities), as well as Burnaby North, Burnaby East, and Burnaby South are prominently displayed for easy access for humans while enabling Google to crawl the website with depth & detail.